Science Mark accreditation lasts for three years. Applications for Science Mark are currently closed. Please register your interest by emailing awards@stem.org.uk. Hear from schools and colleges who have taken part in Science Mark. 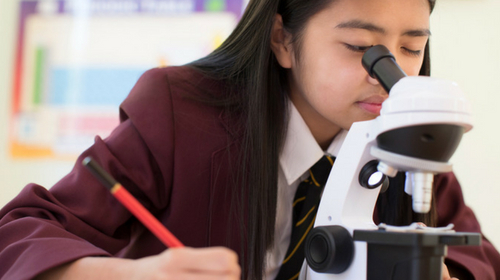 Download our checklist to help you pick the level that suits your secondary science department. 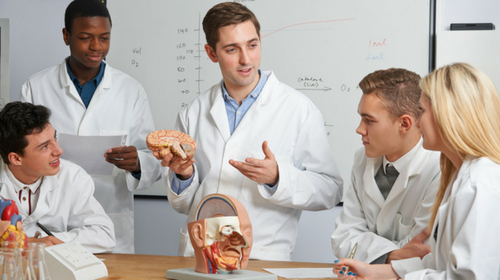 Aimed at FE colleges, download the checklist to help you pick which level of Science Mark suits your department. Watch our short videos to find out how we assess each of the Science Mark criteria. Check out the list of current holders of the prestigious Science Mark.